Our volunteers are vital to ensure that the Northumberland coast continues to be a naturally beautiful place. Our volunteers are amazing! They help to ensure that the AONB is a not only a clean and safe place to visit but that it remains a beatiful place for future generations to enjoy. Our volunteers carry out ecological surveys, maintain habitats for wildlife, keep our beaches free of litter, survey listed buildings and promote the work of the Partnership. Our volunteers are all part of Coast Care, a partnership initiative we have with Northumberland Wildlife Trust and Seahouses Development Trust which has been supported by players of the National Lottery via the Heritage Lottery Fund. Coast Care supports, trains and resources volunteers so that local people, communities and visitors are able to contribute to the management, conservation and development of our amazing natural and cultural heritage. The Coast Care team are based at Seahouses. 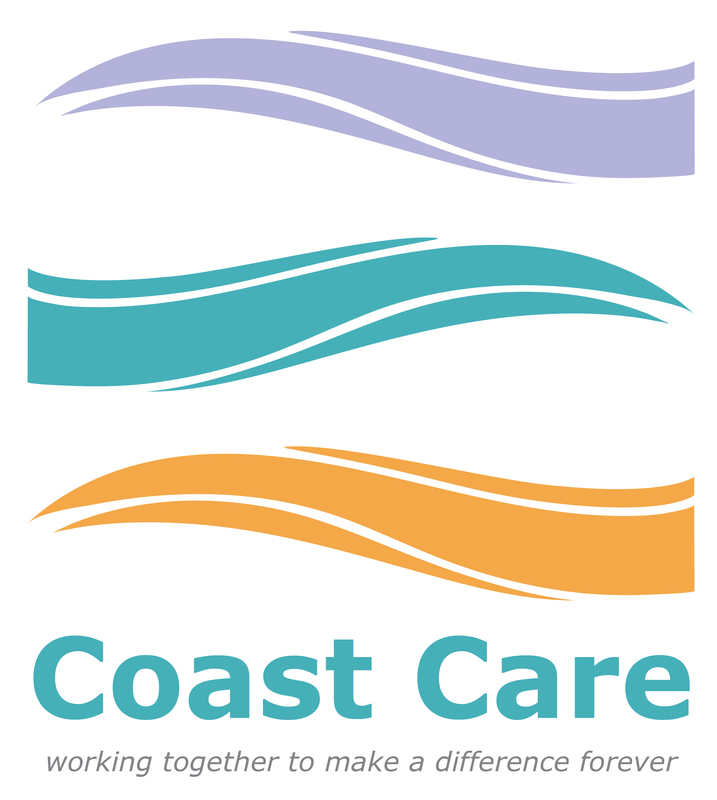 If you are interested in voluneering on the coast contact them via the Coast Care Website.